Investors still like silver—so much so that the U.S. Mint sold out of its American Eagle Silver Bullion Coins. The Mint announced the temporary sellout on Tuesday. 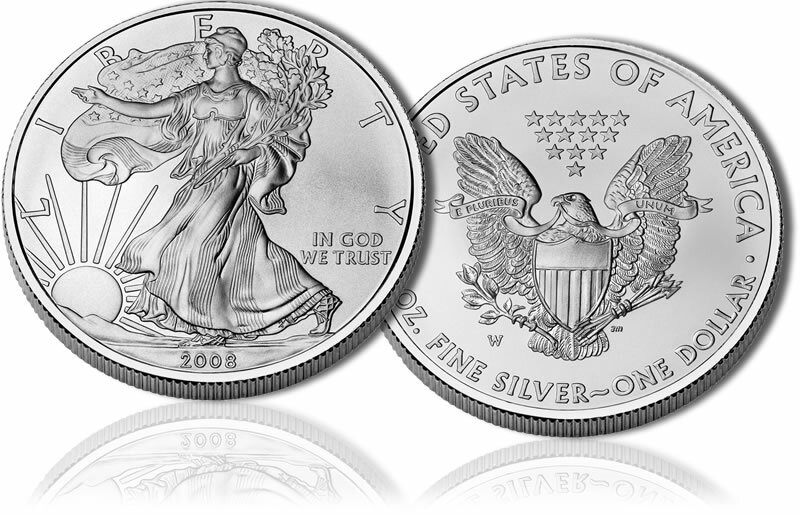 It said that the U.S. Mint facility at West Point, N.Y., continues to produce the coins and resumption of sales is expected in about two weeks. The shortages comes at a time when silver futures prices SIU5, +1.49% are falling.On Tuesday, they sank 5% to $14.969 an ounce, the lowest settlement for a most-active contract since 2009. They recovered a bit on Wednesday, though year to date prices have lost more than 3%. “Silver demand has really come back in the last two weeks, on the break below $16 per ounce,” Adrian Ash, head of research at BullionVault, told MarketWatch. 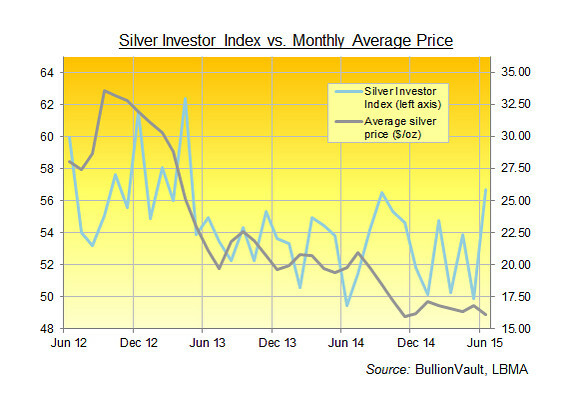 BullionVault’s Silver Investor Index released Tuesday rose to 56.7 in June from below 50 in May, as the number of private investors buying silver climbed to its highest level in 9 months, while the number of sellers fell to its lowest level in 3 years. The index shows the balance of net buyers over net sellers.